Matt and I are off on our latest adventure to Mongolia, and while we're gone- I have Casey from True Colours sharing some of her amazing travel experience. If you haven't read Casey's blog- you need to get started. I always love Casey's posts and reading about her adventures. 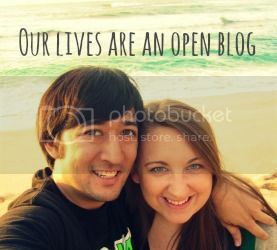 Hi Our Lives Are an Open Blog readers! 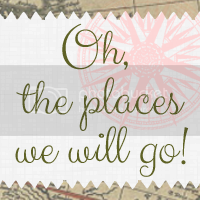 I’m Casey from True Colours and I’m so excited to be here guest posting today. My husband and I travel as often as we can and over the years we’ve come across some pretty amazing places, many of those in Asia where Alex happens to be based right now. 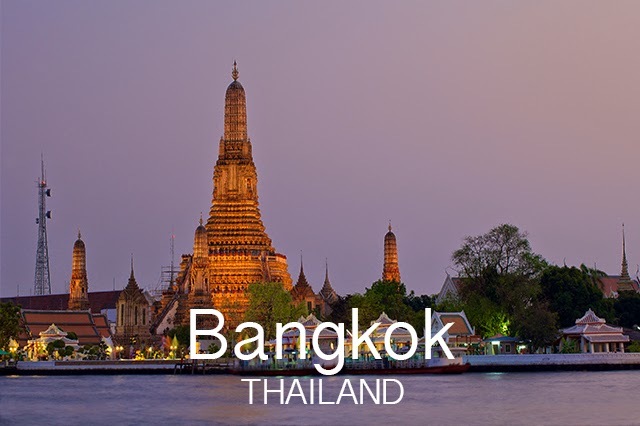 Asia has so much to offer that it’s becoming more and more of a popular place to travel through, with incredible food, beautiful customs and easier on your wallet than places like Europe. Over the years I’ve been fortunate to experience many places in Asia and while I have so much more to see, here are some of my favorite spots to add to your list! I was surprised to fall in love with Bangkok as much as I did and it’s a place I can’t wait to get back to. We only spent a couple days in the city but we fell hard for the incredible food, the hospitality of the Thai people and the clean and easy to navigate city streets. 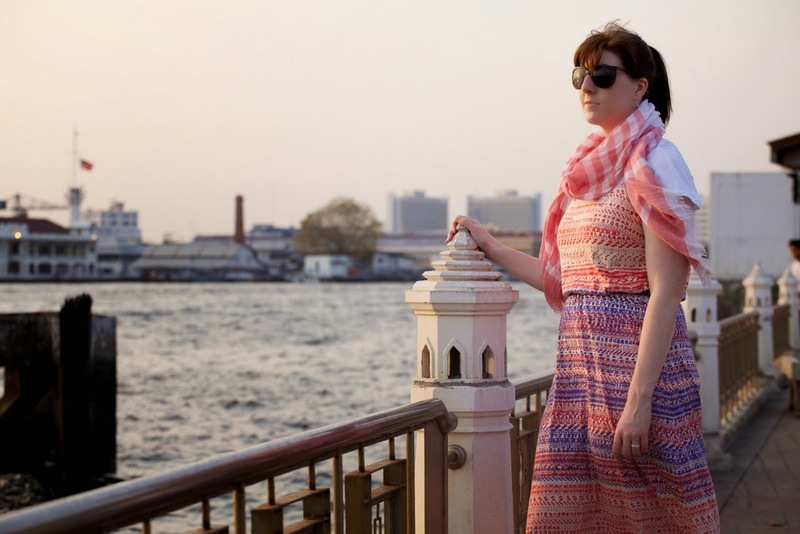 Don’t Miss: Watching the sun set over the Chao Phraya River as the lights glow on Wat Arun. Cambodia is one of those countries to see now, before it jumps to the top of everyone’s list. 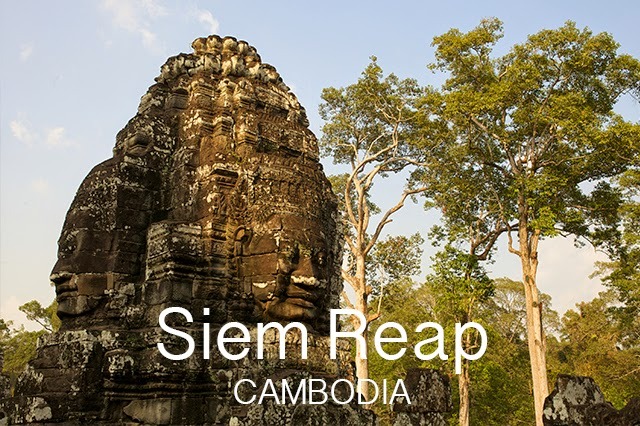 In recent years, Cambodia and in particular Siem Reap have become huge tourist desintations mainly because of the inexpensive ways to travel there and the Angkor Wat temple complexes being a main attraction. Be ready for a hot, humid atmosphere there but there is so much to love about the Siem Reap area, between the incredible temples (our favorite was Bayon), the delicious street food (try the Cambodian BBQ) and the cheap transport (tuk tuks), it’s a great spot to spend a few days while traveling through Asia. Don’t Miss: Bayon at sunset as the shadows get long. 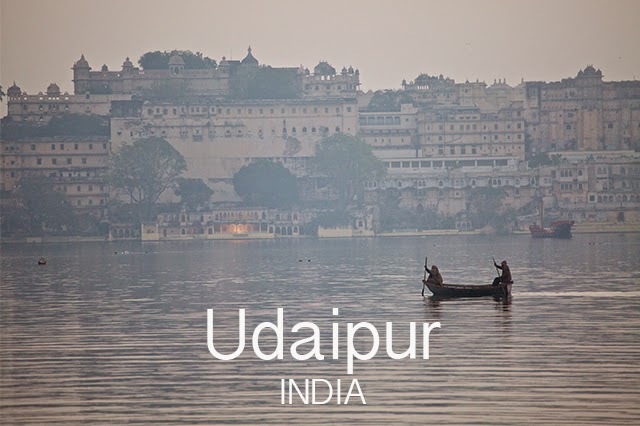 I fell hard for India in general, but the hidden gem of Udaipur is at the top of my list for one of my favorite places I’ve ever been to. This beautiful city built on lakes and surrounded by mountains is gorgeous, not only in landscape but in the colorful buildings and immaculate palaces. To escape the crowds of Delhi and the tourists in Agra, spend a few days in Udaipur and you’ll fall hard for beautiful India. Don’t Miss: Stay at the Oberoi Udaivilas and you’ll never want to leave. 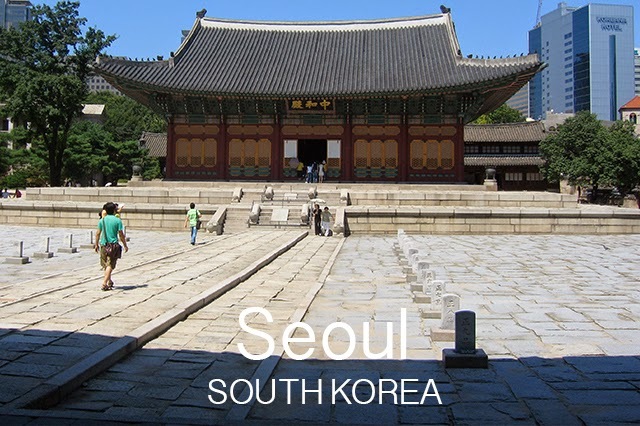 I spent a great deal of time in Seoul for a few years for work and I became quite attached to South Korea. I got to travel all over the country for work but Seoul itself will always have a special place in my heart. From the friendly locals to the delicious Korean BBQ, the clean streets to the incredible shopping, Seoul is a pretty amazing city. Don’t Miss: Shopping in Myeong-Dong. How wonderful! Asia truly is an amazing place and filled with gems wherever you go. Many thanks to Casey for this guest post. Make sure to follow Casey and all her wonderful adventures. 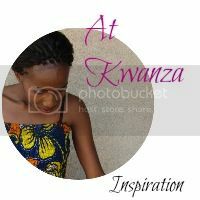 Here are some of my favorite posts from True Colours. Asia is definitely intriguing to me! I'm kind of scared to go by how much culture shock I will probably experience, but also I would love to go because of how different it is from here and how much I would learn!